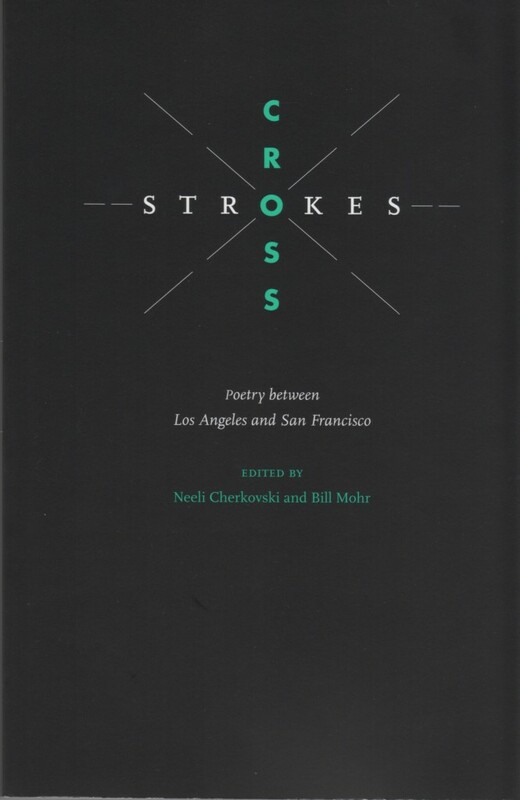 Poets will be reading not only their own work in CROSS-STROKES, but the poems of their friends and predecessors. S.A. Griffin will be reading Scott Wannberg. Phoebe MacAdams will be reading Ellen Sander and Lewis MacAdams. Paul Vangelisti will be reading Jack Hirschman. Bill Mohr will be reading Tim Reynolds and Bruce Boyd. Doren Robbins will be reading Sharon Doubiago. Neeli Cherkovski is an internationally known poet and literary chronicler. His most recent poetry collection is The Crow and I. He is currently completing his memoirs. 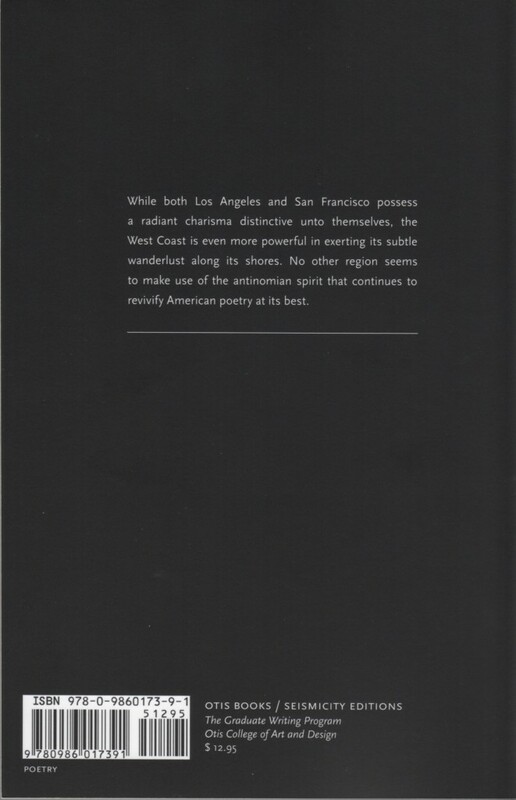 Bill Mohr is a poet and literary historian who teaches at CSU Long Beach; his most recent book is Pruebas Ocultas. Posted on February 22, 2016 by billmohr. This entry was posted in Books, Poetry. Bookmark the permalink.